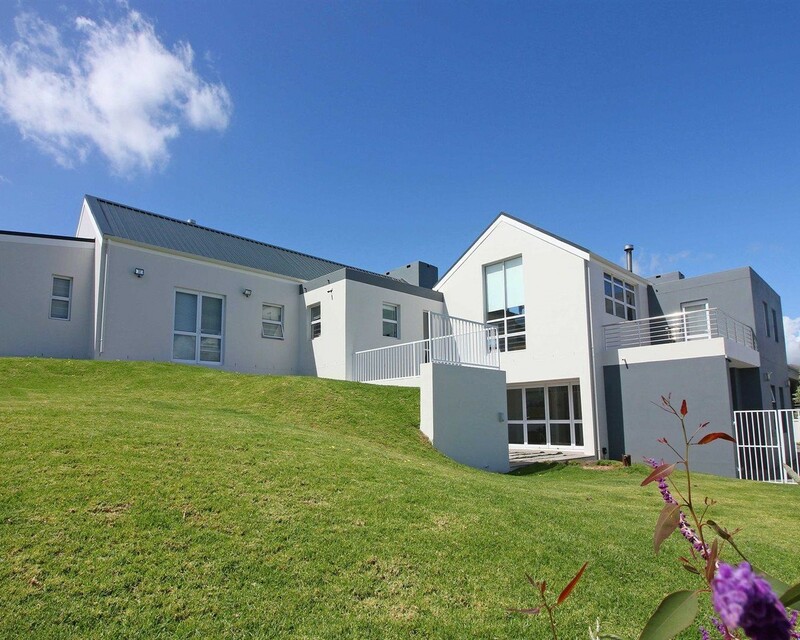 Sign up and receive Property Email Alerts of Houses for sale in Van Riebeeckshof, Van Riebeeckshof. The uniqueness of this property can be ascribed to the excellent location and architectural design. Entertain in style in the open-plan living areas with open trusses, large windows and stacker doors that open up onto the covered braai patio with pizza oven and pool area. The braai room forms part of the other living areas and open-plan to the gourmet kitchen. 3 Spacious, all en-suite bedrooms plus a study. The 4th bedroom with lounge area offers the perfect setting for a flat-let. Sign-up and receive Property Email Alerts of Houses for sale in Van Riebeeckshof, Van Riebeeckshof.